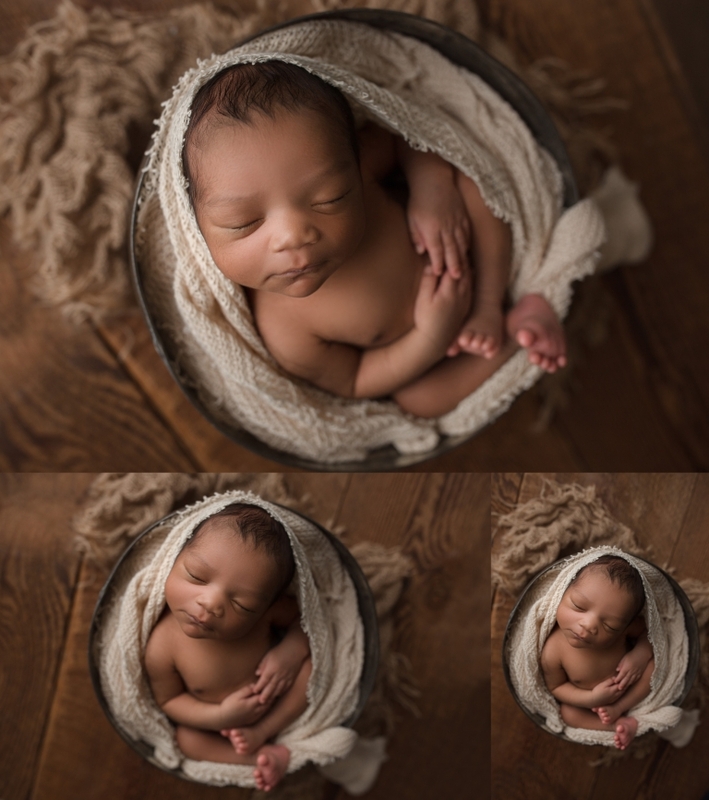 This baby boy’s session made me realize exactly why I love being a Seattle Newborn Photographer! When I get to snuggle these little blessings, it is the best thing in the world! And when they are as beautiful as this newborn baby boy, its hard to give them back to their parents! 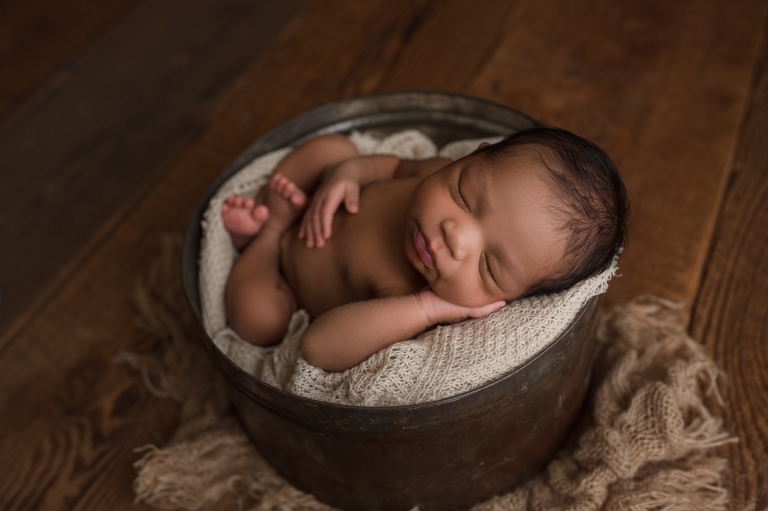 I first met this boy’s parents at their maternity session and they were such a lovely couple! At the end of their beach maternity session, I couldn’t wait to see them again! One of the things I always do with my newborn clients is discuss what colors they prefer for their baby session. Mom chose creams and grays for this session and I think she did a wonderful job choosing! The colors accentuated his gorgeous skin color and really showcased how handsome he is! This newborn baby photo shoot was one of my favorite sessions to date and I’m really excited to share it!